Iscaguard IAF is an aqueous blend of naturally occurring fruit acids, suitable for preserving both rinse-off and leave-on cosmetic products. 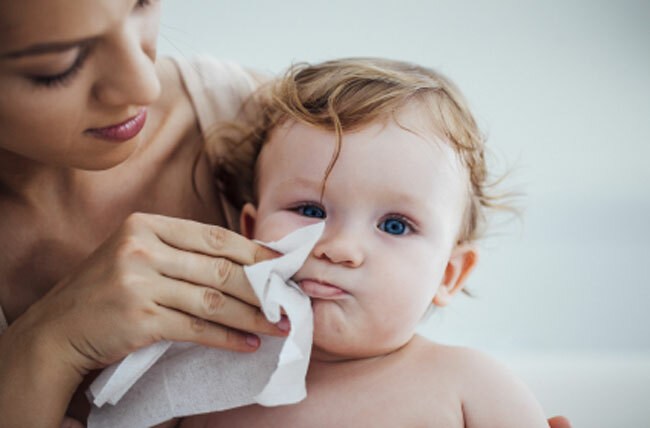 It has a broad spectrum of activity and is effective against bacteria, yeast, mould and fungi. The preservative also contains naturally sourced, GMO free Propanediol which provides improved skin moisturisation characteristics, in addition to boosting the efficacy of the preservative. 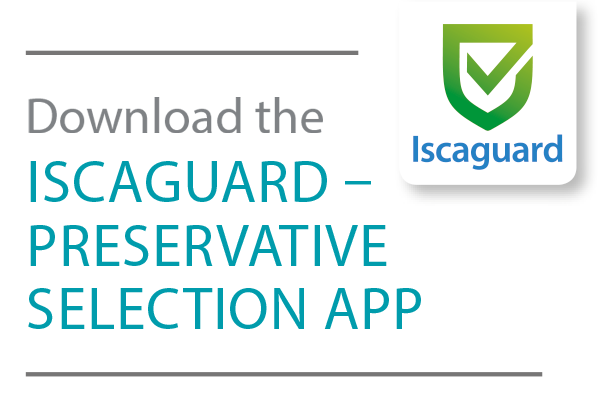 Iscaguard IAF is therefore the perfect choice of preservative for skin friendly cosmetic formulations. Iscaguard IAF is compatible with most personal care ingredients. It is suitable for use in formulations with acidic pH values, but will lose efficacy as the pH approaches 7.0.